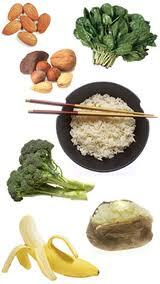 To plan the ideal asthma diet it is important to understand some of the facts about asthma. Foods that should be avoided because they may be a trigger for asthma attacks and also foods that can potentially help relieve and prevent asthma are listed below. Asthma tends to run in families, but not always. People with asthma have extra sensitive airways that overreact to certain environmental elements such as pollens, animal hair and house dust mites. When the airways are exposed to any of these common everyday substances the lining of the lungs become inflamed and swollen causing the surrounding muscles to tighten and narrow the airways. Asthma is recognised by periods of shortness of breath, tightness in the chest, wheezing and cough or any of the above combined. Did You Know You Might Have A Food Allergy? Asthma sufferers best avoid the above list of foods. Some of the potential allergen foods above are worse than others and cause a more immediate onset of asthma. It is very difficult to pin point exactly which foods are good for asthma sufferers and which are bad, therefore these are guidelines. However for a more accurate individual list it is a good idea to keep a food diary. 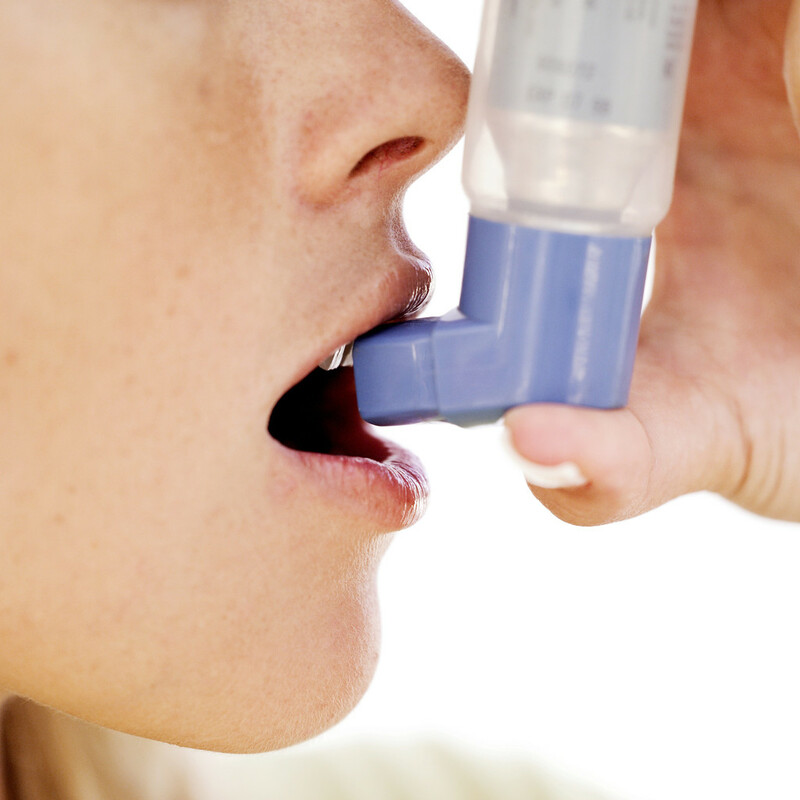 People with asthma could have a diet that is deficient in magnesium and selenium. These elements are vital to lung health and function and are found in foods such as cereals, granary bread, nuts, apples and wheat germ. Eating more fresh fruit as part of an asthma diet may help combat some asthma causing allergens. It is thought there may be a link between low levels of antioxidant vitamins such as C, E and beta-carotene in the diet and the increasing incidence of asthma. The lung has several antioxidant defence mechanisms, which probably depend on sufficient dietary intake of these antioxidants. Asthma sufferers actually produce more free radicals as part of the inflammatory process, so reducing their numbers decreases the risk of reaction to allergens. Avoid people with a chest virus. Dust mites in the home. Use mattress covers, synthetic pillows and duvets and wash bedding every week. Avoid long grass on hot days. Cold air in winter causes the airways to narrow, so wear a scarf. Reduce stress by using relaxation techniques such as yoga. Exercise to maintain lung capacity.